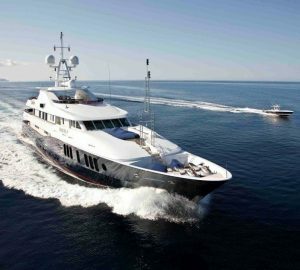 Poros boasts of a storied tourist tradition that dates back to the 50s and there is a good range of Greece luxury superyachts available to charter here for your Greek luxury yacht experience. 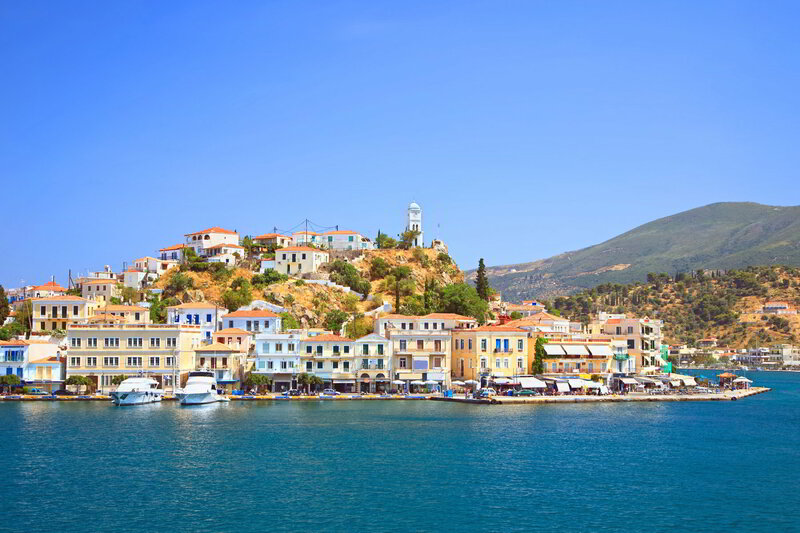 Poros refers to the famed Twin Islands in the Saronic Gulf. It is located just a few nautical miles from Mainland Peloponnese. This island belongs to the old crop of traditional holiday destinations and easily one of the familiar places in all of Greece. With the changing conditions in the tourism industry within the region, the Island of Poros, slowly worked its way to reclaim its old glory. 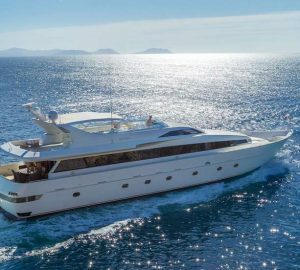 Today, Greece yacht charter aficionados will experience the traditional Mediterranean holiday in the island along with the warm character of the islanders as well as the idyllic and rustic life in Greek villages. Indeed, we can find and experience in Poros, everything that has made the region such a popular and ageless tourist attraction in the whole of Mediterranean. 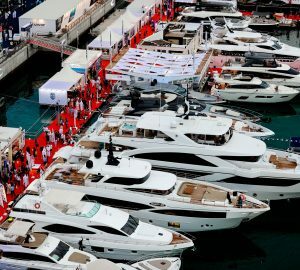 For most tourists and yacht charterers Poros is the epitome of seamless convergence of the timeless allure of an ancient civilization and the contemporary appeal of modern Greece. 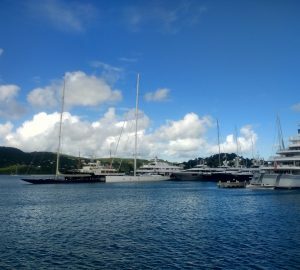 There are endless yacht charter possibilities at Poros, both on water and on land. 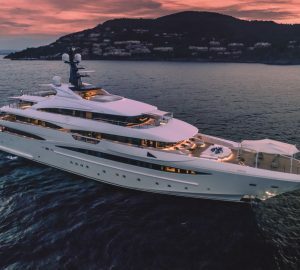 What is most striking about the Island of Poros to luxury yacht charter enthusiasts is the obvious fact that, unlike most of the other popular destinations in Greece, its terrain is densely covered by lush pine trees and other vegetation. This means that you get to enjoy and experience unparalleled beauty and splendor of nature, with the island’s poster perfect beaches and stunningly green landscape. 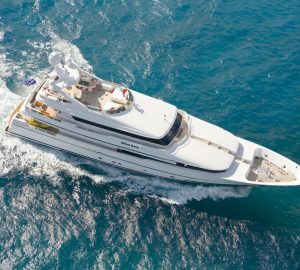 The City of Athens can also be conveniently accessed from the Island of Poros, if you want to enjoy the best of both worlds, and your journey to Athens on board a charter yacht is already an experience in itself. 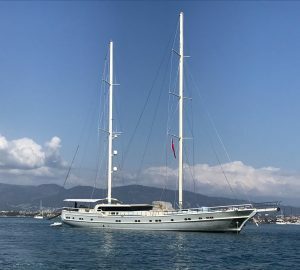 And if you want to do some island hopping, you can set sail onboard your luxury yacht and visit other holiday destinations in the region, such as the islands of Aegina, Spetses and Hydra. Yacht charter crowds believed that known literary figures like Henry Miller, Kosmas Politis and Giorgios Seferis drew inspiration from the splendor and charm of Poros Island in writing their literary masterpieces. Indeed, there are a lot of reasons why you will fall in love with this island paradise. After an exciting day at the beach, yacht charter enthusiasts and holidaymakers can visit important landmarks and archeological masterpieces that are found in the island. Your itinerary should include the famed historical sites in Greece such as Mycenae, Epidayros, Nafplio, Olympia and Argos. Other important places and historical landmarks that you should visit in Poros Island include the Korizi Plaza, where the Archaeological Museum is located, the Villa Deimezi, the Public Library and the monastery of Zoodochu Pigi. A good place for you to get glimpse of the grandeur of the ancient Greek civilization is the Temple of Poseidon, which is located at the northern section of the Island of Poros. Poros Island is also the ideal place for you to enjoy local cuisine. You can find an assortment of restaurants and other food venues where you can sample the popular local dish – souvlaki, as well as delectable and mouthwatering dishes with fresh vegetables and seafood. Indeed, if you want to experience the best that Greece can offer, then you need to include Poros Island in your itinerary when you spend your Greece yacht charter holiday in the region.